Nova Scotia's auditor general is once again calling on the provincial government to come up with a plan to nurse one of the province's largest pension plans back to health. Nova Scotia's auditor general is once again calling on the provincial government to come up with a plan to restore the health of the Nova Scotia Teachers' Pension Plan. Although the situation has improved slightly over the past five years, the 32,000 members who rely on it, or contribute to it, are dealing with a pension plan that is funded only at 78.4 percent. "The funding status of the teachers' plan should be concerning to all Nova Scotians because the province is responsible for half of the $1.4B teachers' plan deficit," Michael Pickup said in his latest report. "We recommend (the province) initiate discussions with the NSTU to develop and implement a formal plan to address the deficit." Pickup noted pensioners who have retired since Aug. 1, 2006 have not seen an increase in their pension checks for a decade. One of the measures taken to try to restore the plan's health was to deny those retired teachers, who make up about one third of those in the plan, any cost-of-living increase until the plan is 90 per cent funded. It's unclear when that will be. Currently the number of teachers drawing from the plan exceeds the number paying into it. Pickup previously raised concerns about the plan in an October 2017 report. As he has in previous reports, Pickup asked rhetorically, "How did the Nova Scotia Teachers' Pension Plan get in such bad financial condition and why is there no formal plan to get (it) in better shape?" 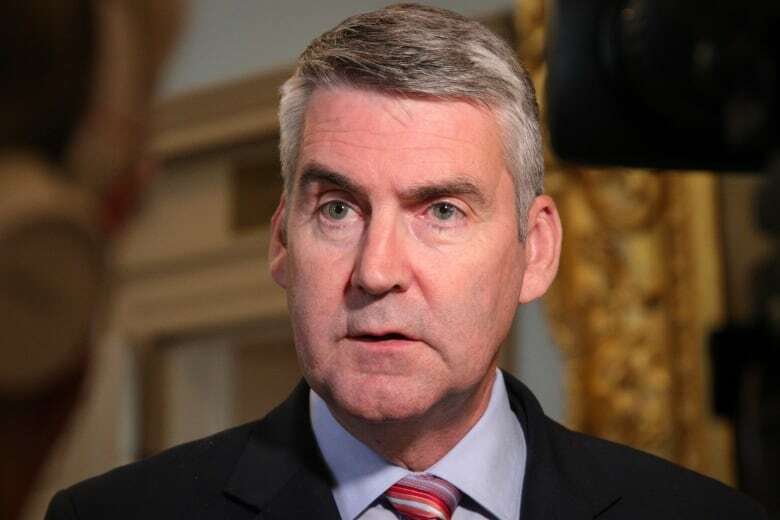 Premier Stephen McNeil said he shares the auditor general's concern about the state of the pension and said it would be part of talks in 2019 as the government and teachers' union begin work on a new collective agreement. "It is a grave concern," he told reporters at Province House. "This has been an ongoing issue for the better part of a decade. … We haven't seen the kind of progress that is required." Nova Scotia Premier Stephen McNeil at Province House on Tuesday. 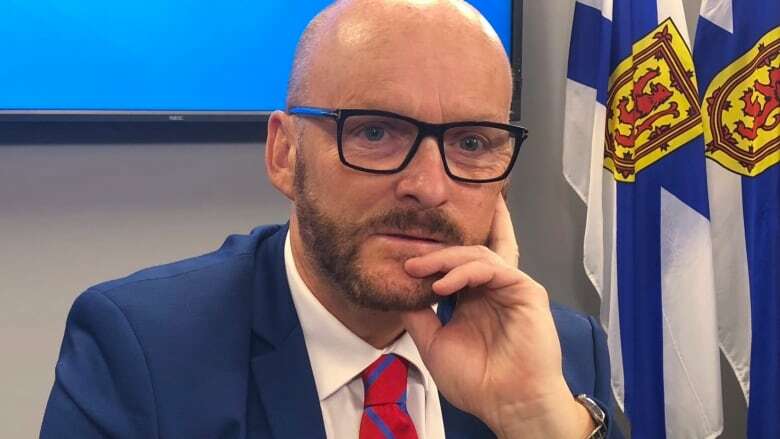 (Robert Short/CBC News)In a news release, NSTU president Paul Wozney said the level of unfunded liability needs to be reduced and the union is committed to working with government to find solutions. Wozney noted growth of the plan is tied to teacher salaries and a lack of sufficient increases limits available revenue. The government only recently settled a contract with the teachers after it passed Bill 75 last year, which effectively imposed a contract. McNeil said the chief focus last year was addressing pressing education issues. With those settled, he said there is more time now to focus of broader issues, such as the state of the pension plan.